Currently, the issue is being discussed with lawyers and relatives of Ukrainian prisoners detained in Russia and occupied Crimea. Ukraine considers an opportunity of suing Russia in the European Court of Human Rights under a complex claim against Russian Federation over its systemic violation of rights of Ukrainian Political prisoners who are detained in Russia as well as in occupied Crimea. Minister of Justice Pavel Petrenko reported in the exclusive interview to QHA. According to Petrenko`s statement, in these days feasibility of filing a relevant claim at the beginning of the next year is considered. It will be a claim of the Ukrainian state against Russian Federation. Meanwhile, the Minister of Justice pointed out that the Ministry considers an idea of submitting a claim in cooperation with the lawyers and relatives of political prisoners as it is essential not to affect those people who are in the Russian Prisons at this moment [according to different calculations 60 Ukrainian political prisoners are detained and exposed to psychological pressure and tortures in Russia and Crimea, -Ed.]. 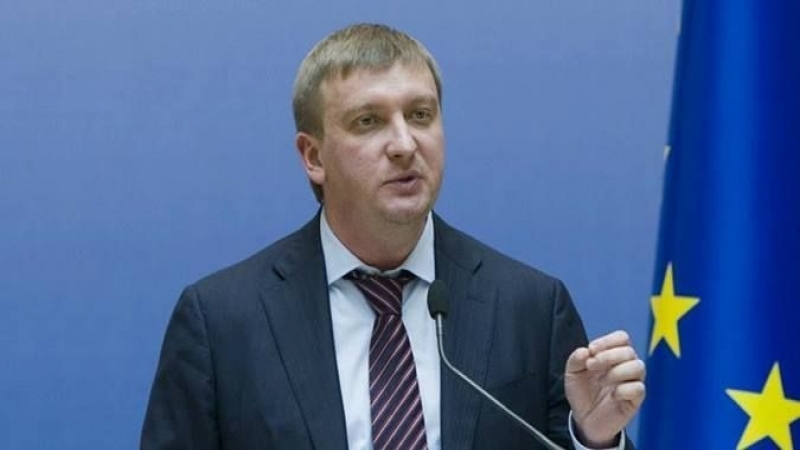 Petrenko went on saying that consent from relatives of the political prisoners to be received for mentioning in the inter-state claim and its materials which were fabricated in Russia against Ukrainian citizens. Petrenko stated that requirements of Ukraine on this case to have general as well as individual nature. QHA reported, that 5 claims of Ukraine were submitted to European Court of Human Rights against Russia over its illegal annexation of Crimea and aggression in Donbas: first (February-September 2014) and second (autumn 2014 – summer 2015) – in connection with human rights violation during the annexation and while occupying Crimea; two more – concerning human rights violation in the course of Russian aggression in Donbas, and also a claim regarding illegal relocation of Ukrainian orphans and disabled children by Russia from uncontrolled Donbas territories in 2014. Moreover, another claim was submitted on illegality of Russia’s prohibition regarding activities of Mejlis of the Crimean Tatar People. Ukrainian Ministry of Justice intends to get involved as a third party.